Breaking News: Important Amendment To The Dereg bill, Clause 11. 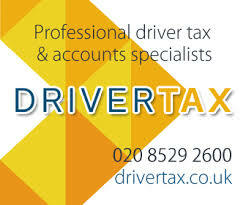 We have been advised by the Nationsl Private Hire Association, that the amendment is not clear as to whether the “Operator” is a different company or the same company with more than one licence. They went on to say: “UBER with 10 Operator licences in Greater Manchester could have total coverage of Greater Manchester, without need to advise customers. “Also, if an Operator had a notice in his office and in the cars he ran and on his website stating that another licensed district car might be used does that not amount to “Contractual Acceptance” when the customer phones or Apps???? 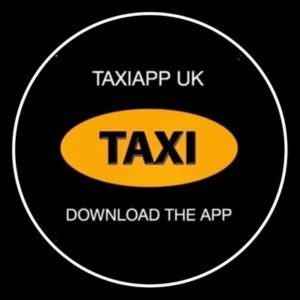 “Once again another piece of taxi legislation which will generate the DFT’s opt out phrase…..
We have been reliably informed that the GMB union have asked Baroness Thornton for clarification on want is meant by the term “Second Operator”. They say they are awaiting a reply. 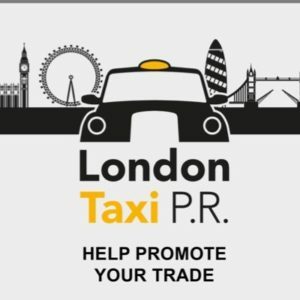 The legislation and case law which has been the basis of regulation for the Licensed Taxi trade in London for 379 years, is soon to be completely swept away by a totally new Taxi and Private Hire act. 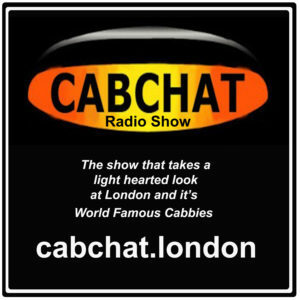 The Law Commision have stated they have no intention of defining Plying For Hire in law. 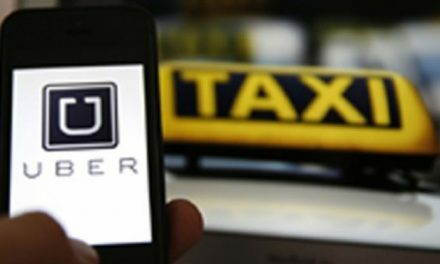 NextEXCLUSIVE: Undercover Uber Driver : Uber shift legal responsibility for using taximeter to driver. Uber Admit, Under Oath that they do not receive or handle the booking in any way.